• All onboard LAN and WAN ports are 10/100/1000 Gigabit Ethernet routed ports. • An optional upgrade to the power supply provides inline power (802.3af-compliant PoE) and Cisco Standard Inline Power to optional integrated switch modules. The Cisco 1921 Integrated Services Routers deliver innovative technologies running on industry-leading Cisco IOS Software. Developed for wide deployment in the world's most demanding enterprise, access, and service provider networks, Cisco IOS Software Releases 15M and T support a comprehensive portfolio of Cisco technologies, including new functions and features delivered in Releases 12.4 and 12.4T, and new innovations that span multiple technology areas, including security, high availability, IP Routing and Multicast, quality of service (QoS), IP Mobility, Multiprotocol Label Switching (MPLS), VPNs, and embedded management. Security is essential to protect a business' intellectual property while also ensuring business continuity and providing the ability to extend the corporate workplace to employees who need anytime, anywhere access to company resources. As part of the architectural framework of the SAFE Blueprint from Cisco that allows organizations to identify, prevent, and adapt to network security threats, the Cisco 1900 Series ISRs facilitate secure business transactions and collaboration. • Integrated threat control: Respond to sophisticated network attacks and threats using Cisco IOS Firewall, Cisco IOS Zone-Based Firewall, Cisco IOS IPS, and Cisco ScanSafe Web Security and Flexible Packet Matching (FPM). Detailed information about the security features and solutions supported on the Cisco 1900 Series routers is available athttp://www.cisco.com/go/routersecurity. Cisco 3G wireless WAN (WWAN) modules combine traditional enterprise router functions such as remote management, advanced IP services such as voice over IP (VoIP), and security, with mobility capabilities of 3G WAN access. Using high-speed 3G wireless networks, routers can replace or complement existing landline infrastructure such as dialup, Frame Relay, and ISDN. Cisco 3G solutions support 3G standards High-Speed Packet Access (HSPA+) and Evolution Data Only/Evolution Data Optimized (EVDO), offering you a true multipath WAN backup and the ability to rapidly deploy primary WAN connectivity. 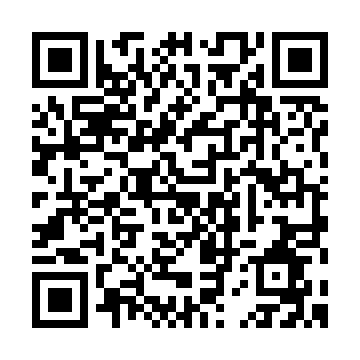 For more information about 3G solutions on Cisco ISRs, please visit http://www.cisco.com/go/3g. The Cisco 1921 Integrated Services Router will support the EHWIC LAN modules when they become available in the future. 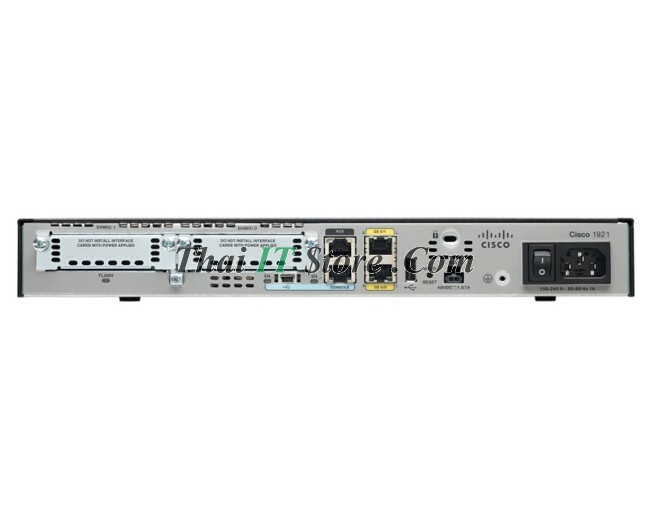 The Cisco 1921 supports the existing singlewide Cisco EtherSwitch ® HWIC and the doublewide HWIC-D modules, which greatly expand the capabilities of the router by integrating industry-leading Layer 2 switching. Organizations rely on Cisco, third-party, and in-house developed network management applications to achieve their operating expense (OpEx) and productivity goals. Underpinning those applications are the embedded management features available in every ISR. The new ISRs continue a tradition of broad and deep manageability features within the devices. Features such as Cisco IOS IP Service-Level Agreements (IP SLAs), Cisco IOS Embedded Event Manager (EEM), and NetFlow allow you to know what is going on in your network at all times. These features along with Simple Network Management Protocol (SNMP) and syslog support enable your organization's management applications. Tables 4 through 6 give details about Cisco IOS software feature and protocol support, Cisco IOS software management capabilities, and Cisco Network Management applications for Cisco 1921 Integrated Services Routers. 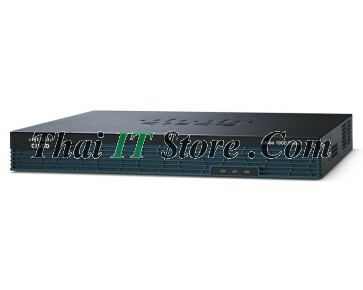 Cisco 1900 Series ISRs support SNMP, Remote Monitoring (RMON), syslog, NetFlow, and TR-069 in addition to the embedded management features previously mentioned. • CiscoWorks LAN Management Solution (LMS) is a suite of integrated applications for simplifying day-to-day management of a Cisco end-to-end network, lowering OpEx while increasing network availability. CiscoWorks LMS offers network managers an easy-to-use web-based interface for configuring, administering, and troubleshooting the Cisco ISRs, using new instrumentation such as Cisco IOS EEM. • In addition to supporting basic platform services of the ISR, CiscoWorks also provides added-value support for the Cisco Services-Ready Engine (SRE) by enabling the management and distribution of software images to the SRE, thereby reducing the time and complexities associated with image management. • Cisco Security Manager is a leading enterprise-class application for managing security. It delivers provisioning of firewall, VPN, and intrusion-prevention-system (IPS) services across Cisco routers, security appliances, and switch service modules. The suite also includes the Cisco Security Monitoring, Analysis and Response System (Cisco Security MARS) for monitoring and mitigation. • Easily manage Cisco IOS Software activation and license management for a wide range of Cisco platforms running Cisco IOS Software as well as other operating systems with the secure client-server application Cisco License Manager.